Making his mark as a model for today’s conductors, Michael Butterman is recognized for his commitment to creative artistry, innovative programming, and to audience and community engagement. He serves as Music Director for the Boulder Philharmonic Orchestra, whom he has led to national prominence, resulting in an invitation to open the Kennedy Center’s inaugural SHIFT Festival of American Orchestras in 2017. He is also the Music Director of the Shreveport Symphony Orchestra and the Pennsylvania Philharmonic, an orchestra uniquely focused on music education. He just completed his 18th season as Principal Conductor for Education and Community Engagement for the Rochester Philharmonic Orchestra and also recently completed a 15-year tenure with the Jacksonville Symphony, first as Associate, and then as Resident Conductor. As a guest conductor, Mr. Butterman has led many of the country’s preeminent ensembles, including the Cleveland Orchestra, Philadelphia Orchestra, National Symphony, Detroit Symphony and Houston Symphony. In the 2018-19 season, he will return to the National Symphony Orchestra for three weeks of performances at the Kennedy Center, in addition to five guest weeks with the Rochester Philharmonic. Other recent appearances include performances with the Colorado Symphony, Oregon Symphony, Phoenix Symphony, Kansas City Symphony, Colorado Music Festival Orchestra, Charleston Symphony, Hartford Symphony, San Antonio Symphony, Syracuse Symphony, New Mexico Symphony, Santa Fe Symphony, California Symphony, Louisiana Philharmonic, Spokane Symphony, El Paso Symphony, Mobile Symphony, Winston-Salem Symphony, Pensacola Opera, Asheville Lyric Opera and Victoria Symphony (British Columbia). Summer appearances include Tanglewood, the Bravo! Vail Valley Music Festival and the Wintergreen Music Festival in Virginia. For six seasons, Mr. Butterman served as Music Director of Opera Southwest in Albuquerque, NM. During much of that time, he was also Director of Orchestral Studies at the LSU School of Music and was Principal Conductor of the LSU Opera Theater. 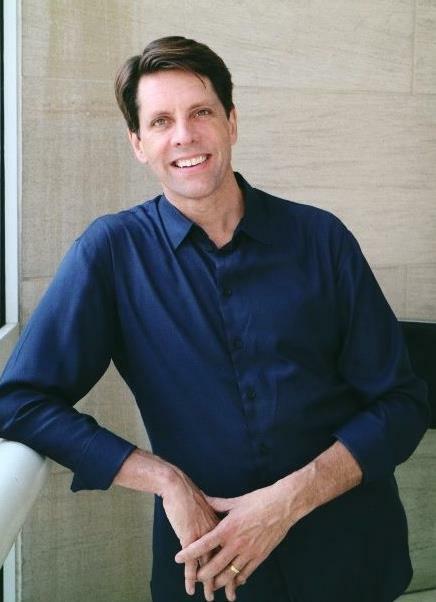 Previously, he held the post of Associate Conductor of the Columbus Pro Musica Orchestra, and served as Music Di-rector of the Chamber Opera, Studio Opera, and Opera Workshop at the Indiana University School of Music. For two seasons, he was also the Associate Music Director of the Ohio Light Opera, conducting over 35 performances each summer.